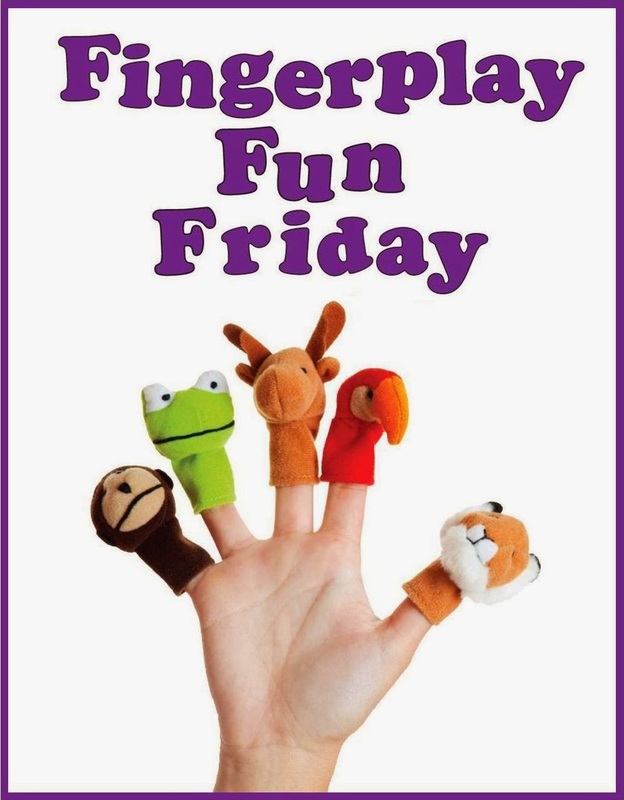 WCCLS Kids: Fingerplay Fun Friday: Skinnamarinky Dinky Dink! I like this one because, in addition to being a great bonding opportunity for a child and the adult in their life, you can suit your actions to call attention to the homonyms "I" and "eye". A homonym is a word that sounds exactly the same as another word but has a different meaning. This rhyme can serve as a great conversation starter about homonyms. After you have done the action rhyme with your preschooler, write out the words "I" and "eye" on paper and show them the difference. This will help your child begin to understand how words in the written form work and how we can make the same sounds with different letter combinations. We call a child's ability to understand how written words work Print Awareness and their ability to connect letters with sounds Letter Knowledge.